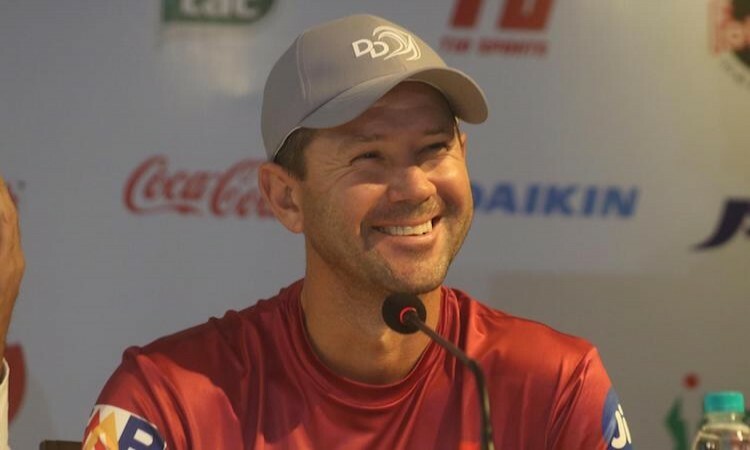 June 6 (CRICKETNMORE) - Former captain Ricky Ponting will join the Australia cricket team coaching staff, headed by Justin Langer, in England where the visitors will play five One-Day Internationals (ODIs) and a single Twenty20 International (T20I) against the hosts over the next few weeks. Ponting, who has been an assistant coach for Australia's T20 side twice before, will fit his coaching duties around commentary work that he was already scheduled to do during the series, cricket.com.au reported. Langer, who was named Australia's head coach in all three formats when he took over from Darren Lehmann earlier this year, said he was thrilled to be reunited with his former Test skipper. "Ricky is one of the greats of the game, and since he was already in England doing some commentary we saw it as a great opportunity to have him join our team for this important series," Langer said in a release. "Ricky's knowledge of the game is second-to-none, and we know that his experiences, tactical expertise and leadership will be invaluable for this group, as we start to build a team capable of winning a World Cup in these conditions in a year's time." Ponting, 43, won three ICC World Cups in 1999, 2003 and 2007 -- the last two as captain.